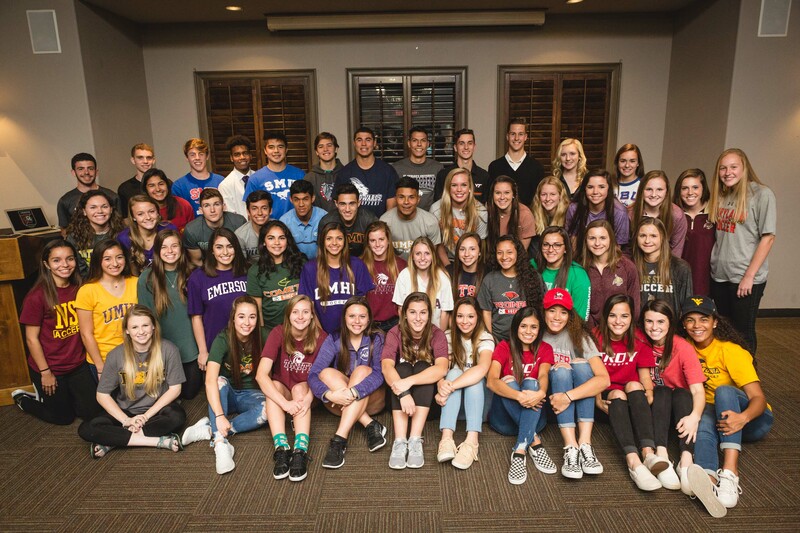 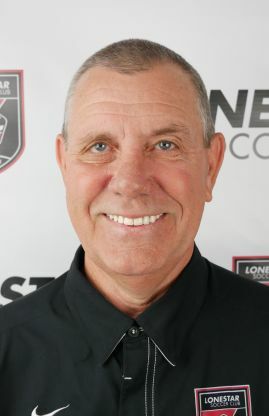 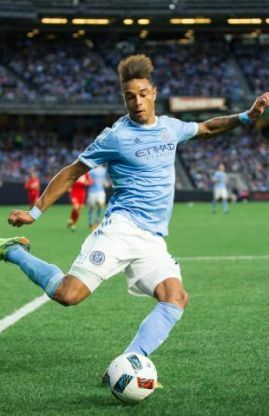 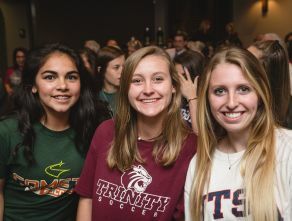 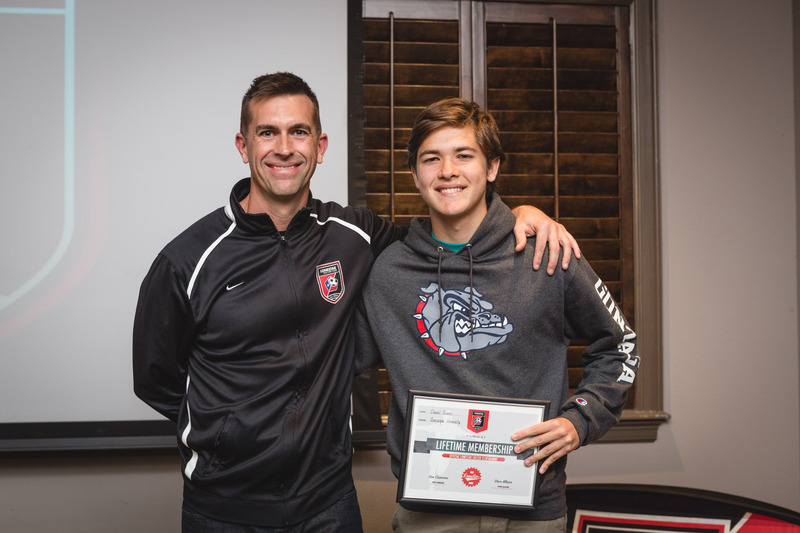 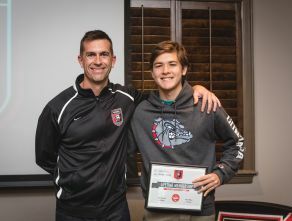 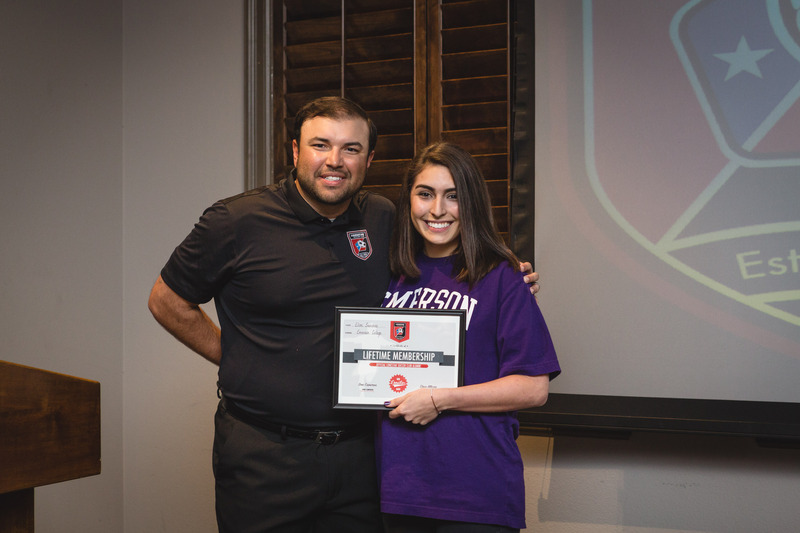 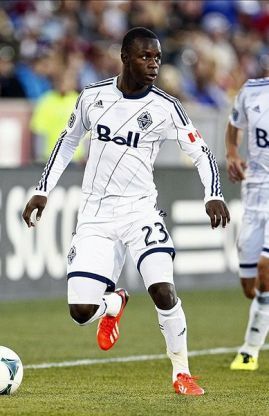 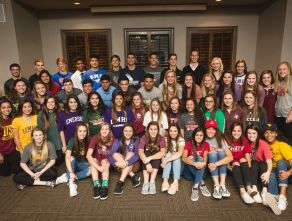 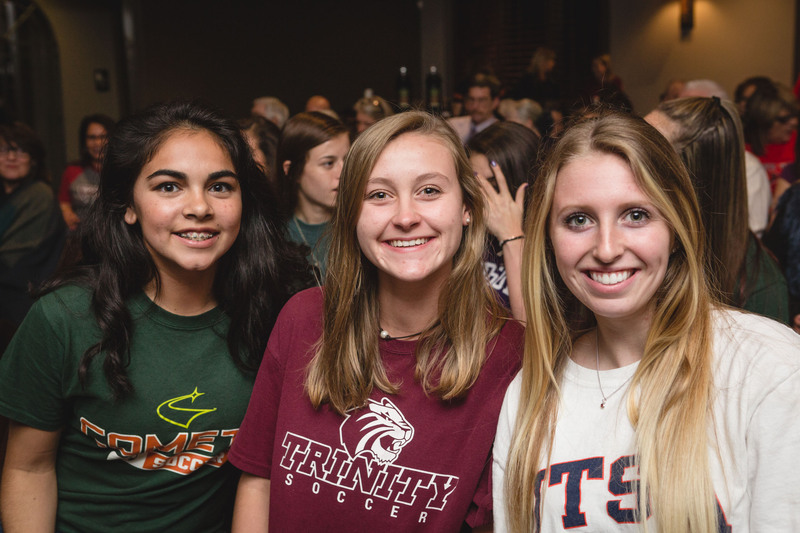 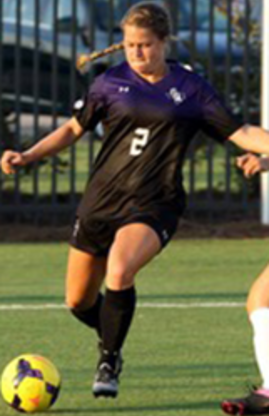 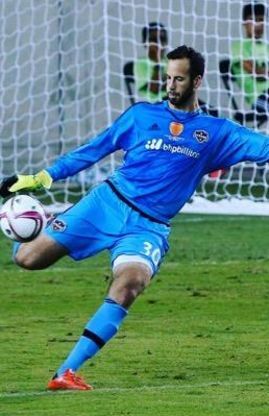 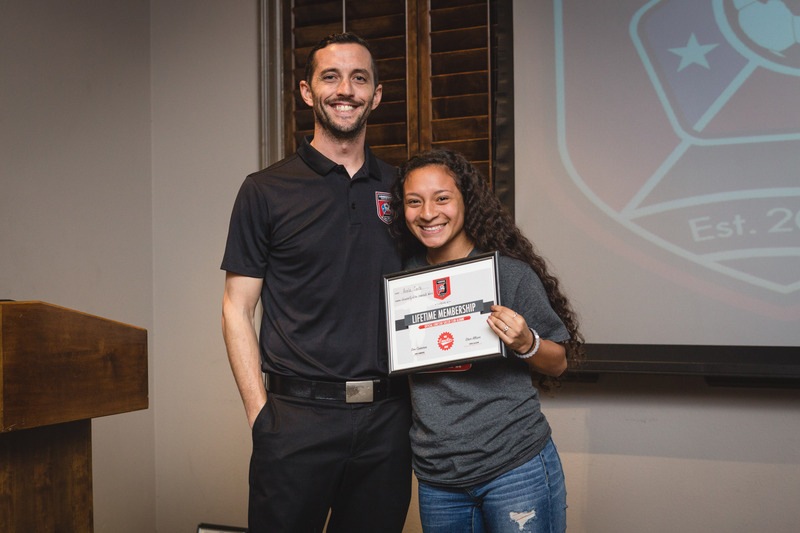 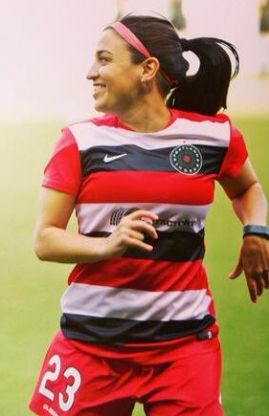 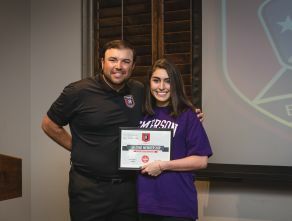 Lonestar Soccer Club is renowned for assisting and elevating youth soccer players into universities and colleges through our College Placement program. 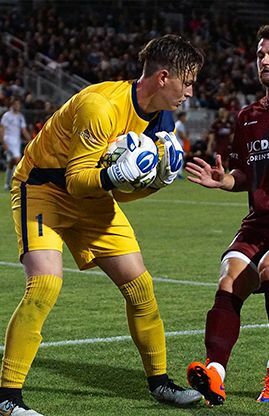 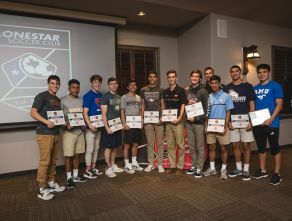 Lonestar SC has provide valuable assistance, support, and mentorship to hundreds of players passing through the club into Divison 1, Divison 2, and Division 3 NCAA universities and colleges. 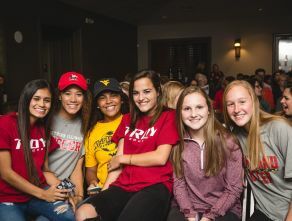 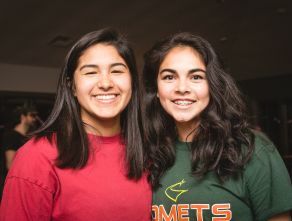 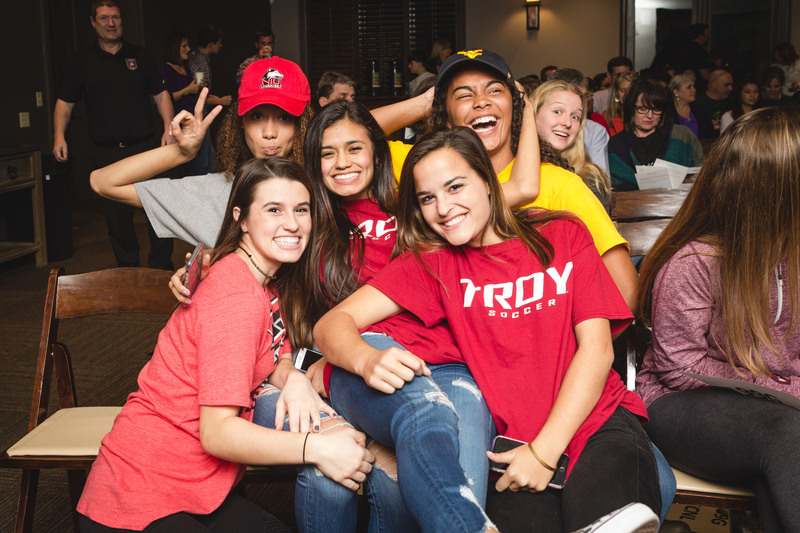 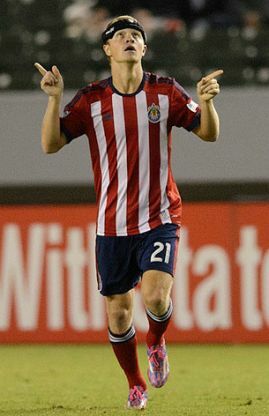 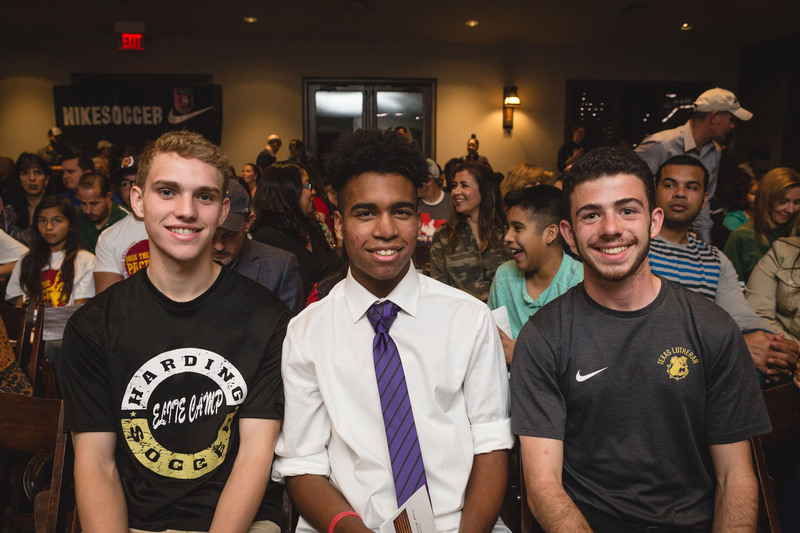 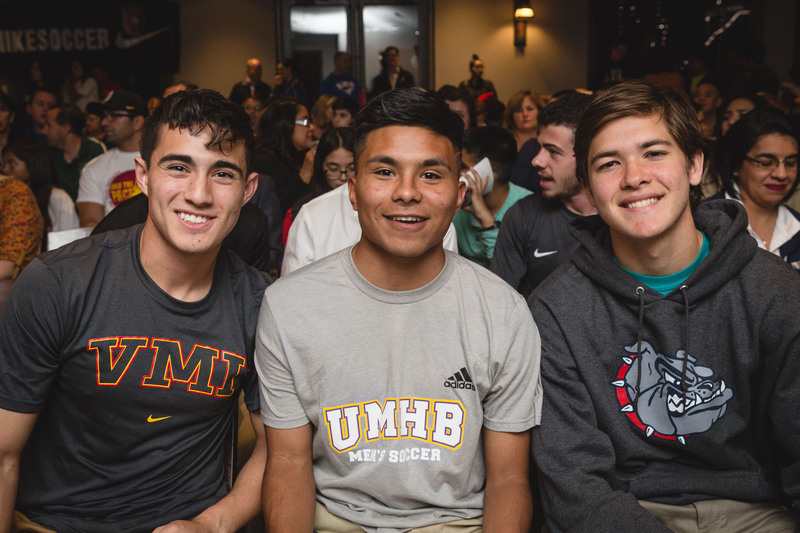 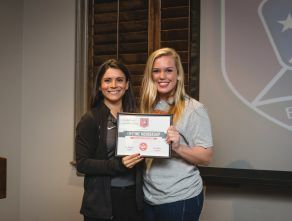 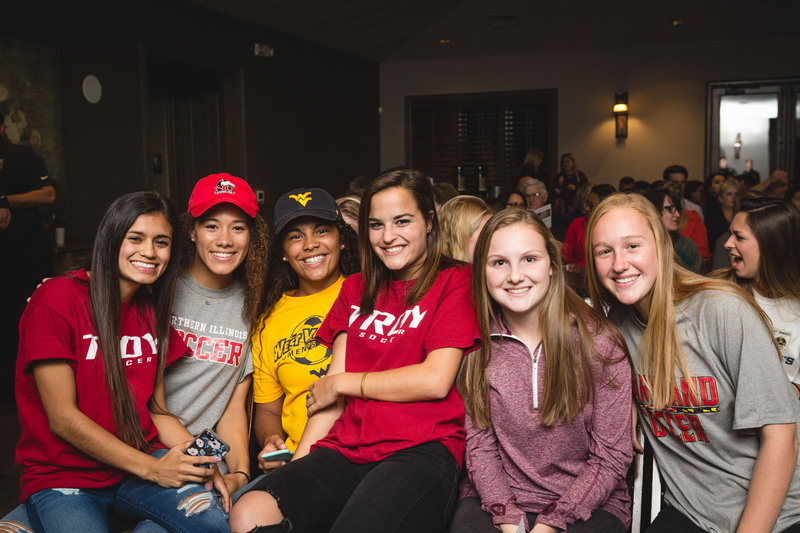 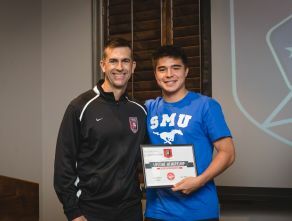 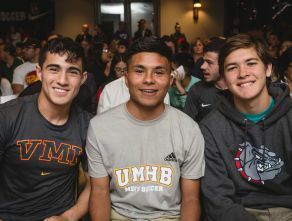 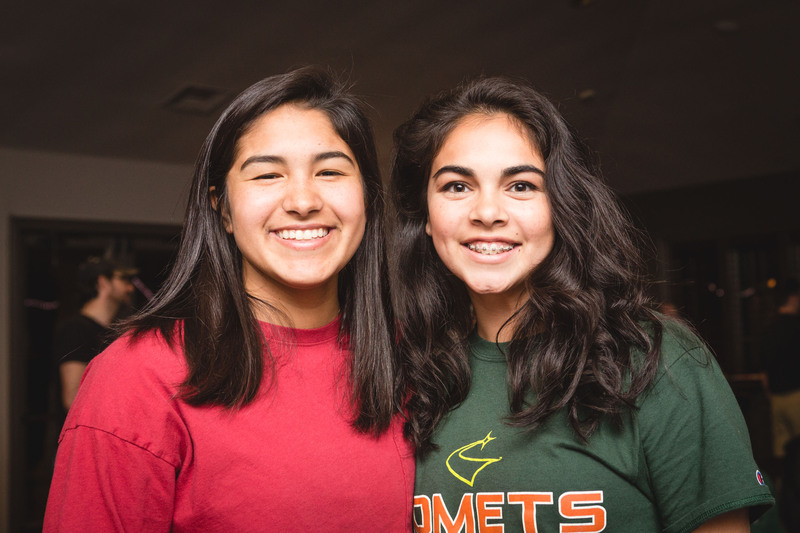 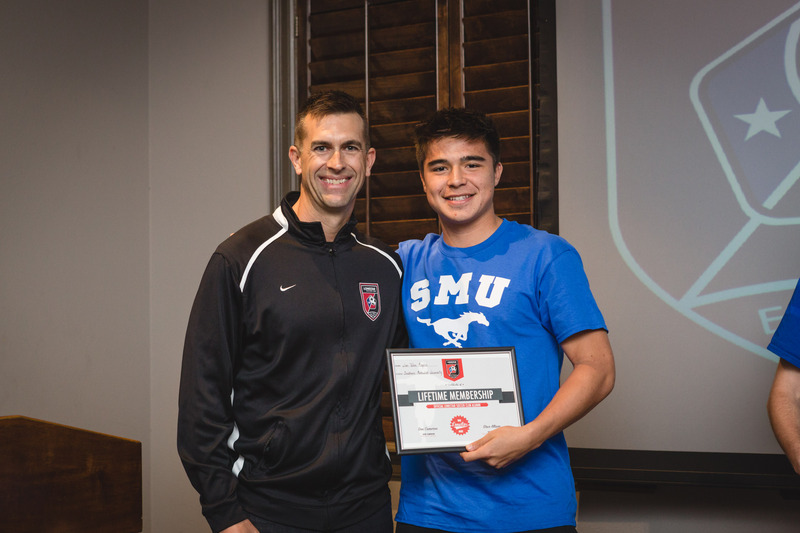 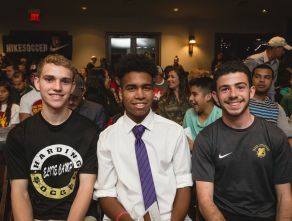 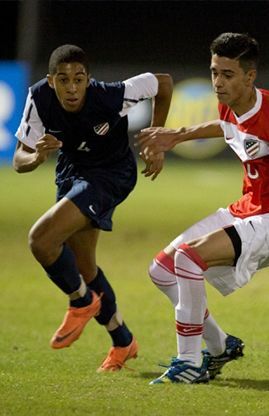 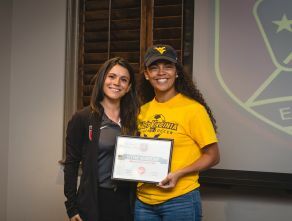 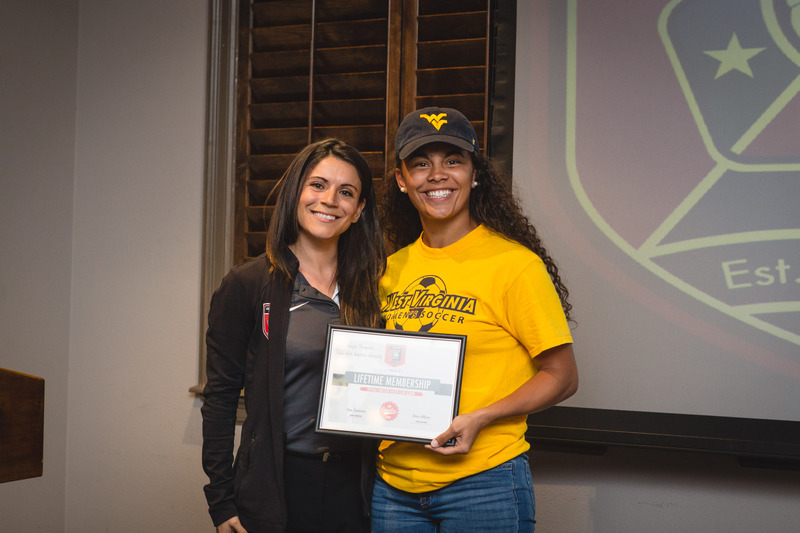 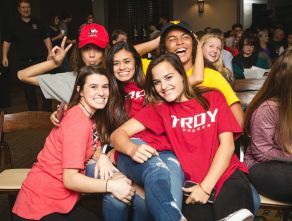 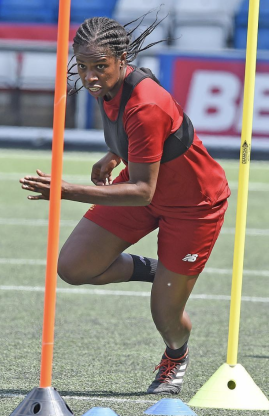 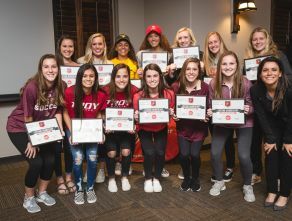 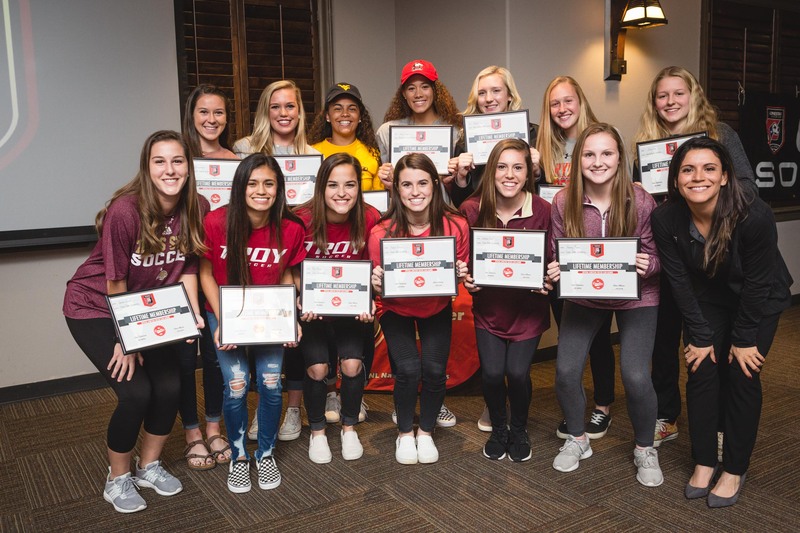 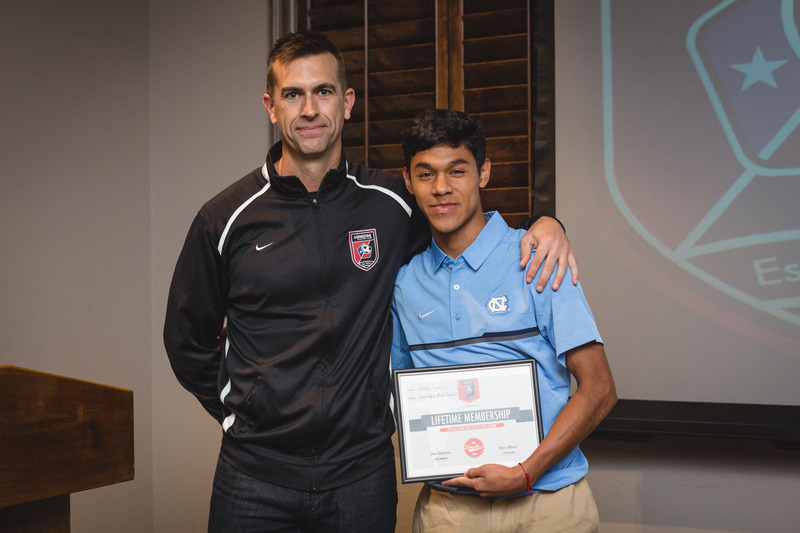 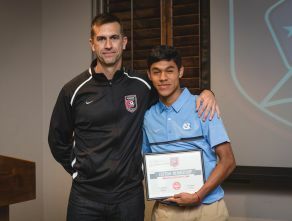 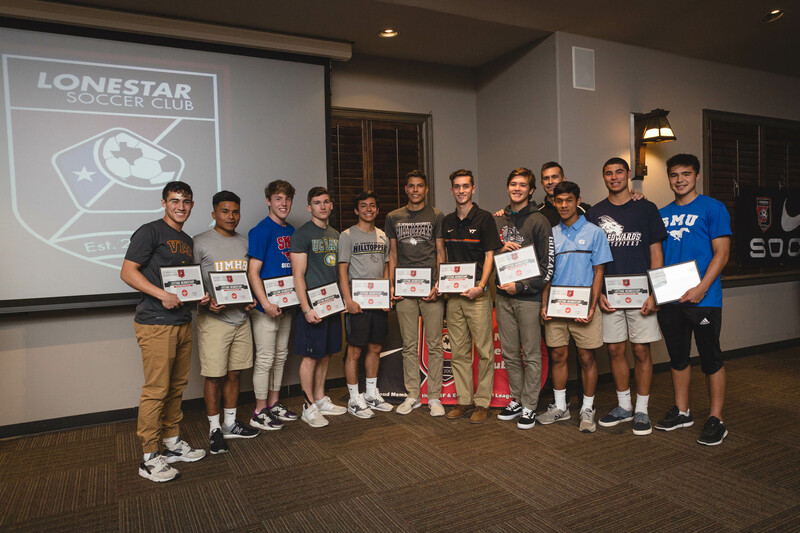 By mentoring and supporting players in parallel to their developing soccer and academic curriculums, Lonestar brings valuable opportunities to play in college to every player wishing to take their game to the next level.